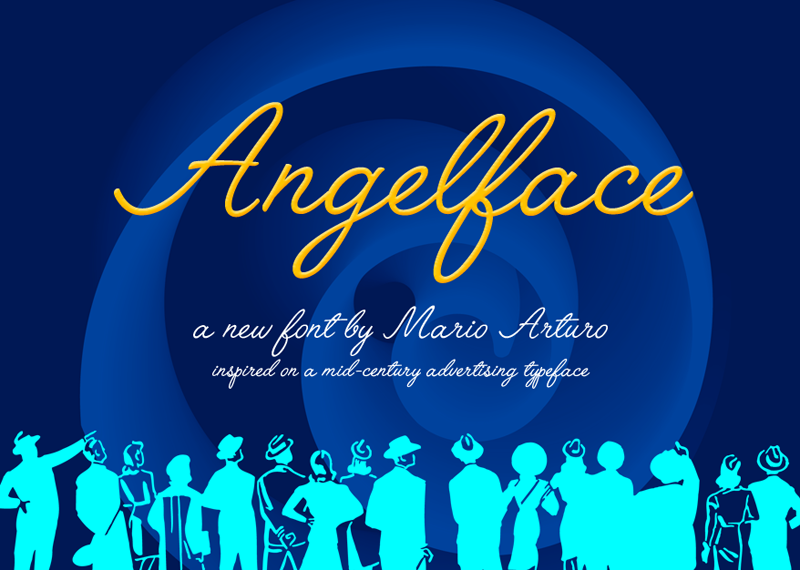 I did not design this font completely, is loosely based on Lariata Typecafe. Traced from the 1993 edition of Novum Press book Schreibschriften/Script Types, compiled by Michael Rau & Rosemarie Kloos-Rau. I did add the punctuation marks for the book only had letters and numbers. Freeware for personal use. If it is for commercial use then this font is donationware through PayPal: turoturom@yahoo.es.